We have only a few weeks of term left, and much of our class time will be spent on doing assessment tasks. That's because the teachers need to see how your work has improved during the term. It feels like the term has gone incredibly quickly. In particular, the unit called Write Narrative is quite demanding. You will complete two narratives over these weeks. 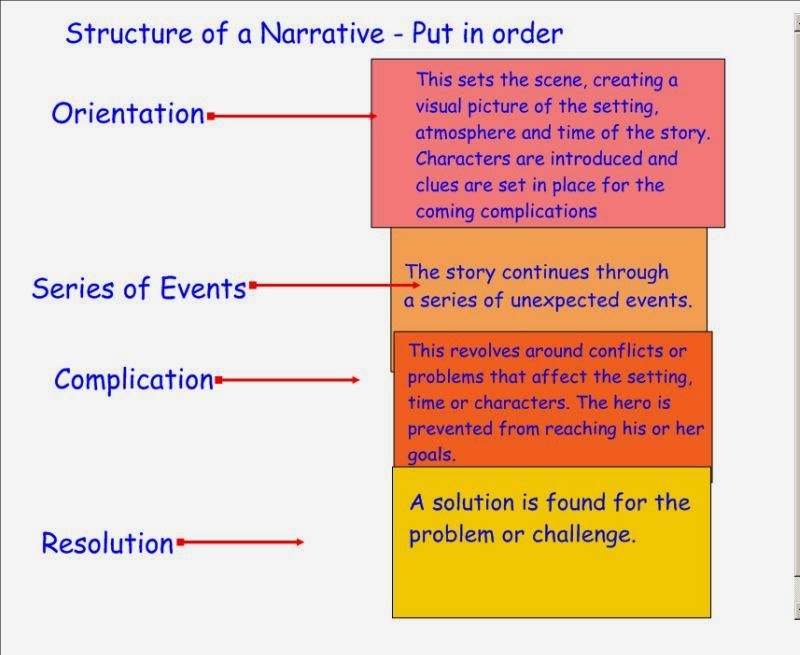 Is this diagram of the narrative structure better than the table in our first post? is your story interesting to the readers? - try to relive it and paint a picture of every detail that gives the reader a sense of place and time - the setting. Who was there? What are the relationships between the people and how were they feeling before and during the Complication (key event or incident)? can you tell your story to someone before writing it? What is that person's feedback? Did they suggest any changes? look at the correction codes that your teacher provides on your draft and if you don't know how to improve some of your sentences, ask others for ideas. Which of the above dot points is asking you to put flesh on the bones (of your writing)? 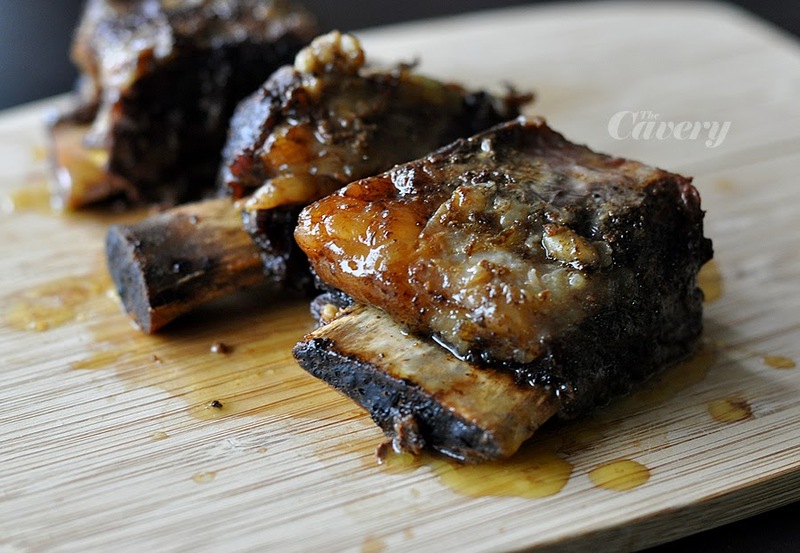 Ingredients of a good story: some meat left on the bones to engage the reader! It was a cold day on 28th August, 2003. There were big white waves at the sea and the wind was strong. We were walking along the beach at Warrnambool when I saw something lying on the beach. Then I ran quickly to have a look at it. By now, I hope you practice some strategies for reading texts - other than just trying to understand every word. Sometimes this just doesn't work! This simple method won't help you with idioms and sometimes you just don't have the time to understand and learn the meaning of every word. It's much quicker and more efficient to try to understand the word from its context in the whole sentence and the other sentences before and after it. Here are some reading strategies from the ESL3 Class Record Slide 21 that should help you with the reading tasks. Look up only those new words that you really need to understand for the whole story. Hopefully you can show that you are filing your work in an organised way in your folder (or equivalent system) so you'll need to bring this to class so I can see it. Independent learning tasks are recorded in our Independent Learning Record so make sure to hand your Journal to me for checking. Have your independent tasks been noted in the Learning Record? Please check that too and let me know if I've missed any of your efforts there. All this extra learning work outside class should pay off! The more you practice, the more you learn!